DALLAS, Texas (August 24, 2016) – Jeffrey Giles, the president and CEO of Dallas-based HTEDance & Spirit Group, Inc. announced today that they have been contracted to select, organize and choreograph a “best-of-the-best” dance team to be featured in the opening ceremonies of Pasadena’s 128th Rose Parade® presented by Honda. HTEDance once again, as in 2012, was invited to select 250 of the best dancers from our summer dance camp program to be featured in the opening production of this year’s parade. These dancers are to be selected from over 10,000 participants in the 2016 HTEDance Summer Camps programs held all over the state of Texas this past summer. The 128th Tournament of Roses Parade will be broadcast live on all national networks at 9:00AM, Monday, January 2, 2017. Thank you to the sponsors listed on our page! ﻿If you want to help the team get to the Rose Bowl, you can contact the booster club below! THANK YOU! 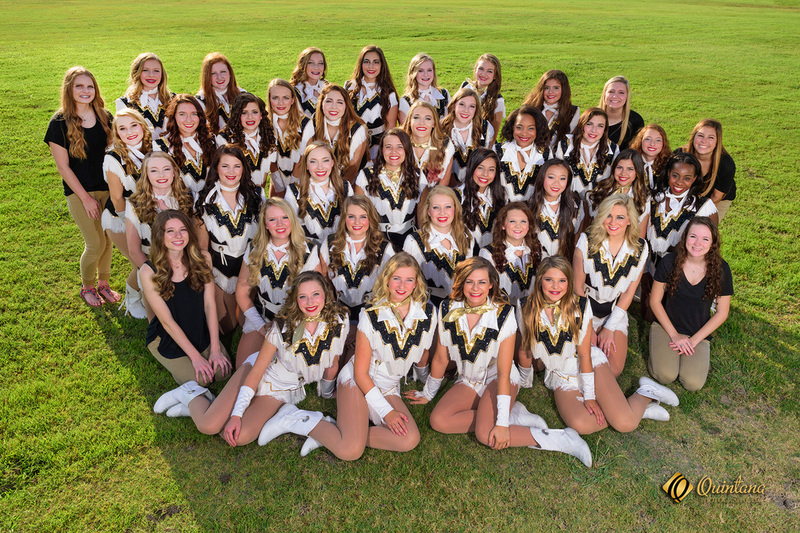 Click below for updates on the Highstepper Facebook page! Video of our Highsteppers being told they were selected to perform by Superintendent McWilliams. 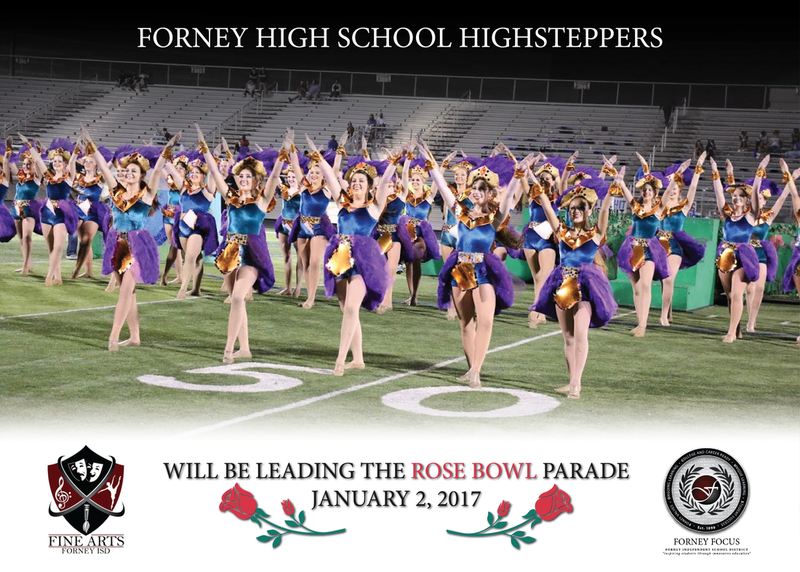 The Forney High School Highsteppers would like to thank Forney ISD for their support and dedication! Thank you to all present and past Highsteppers for making this happen! Special thanks to Mr. Whiffen for his years of support to the Highstepper program!